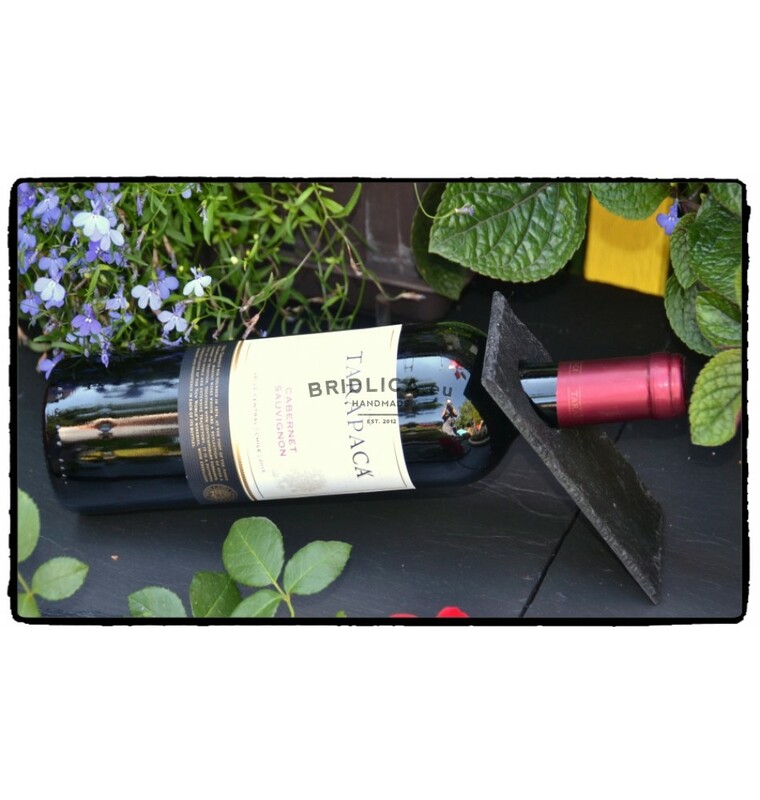 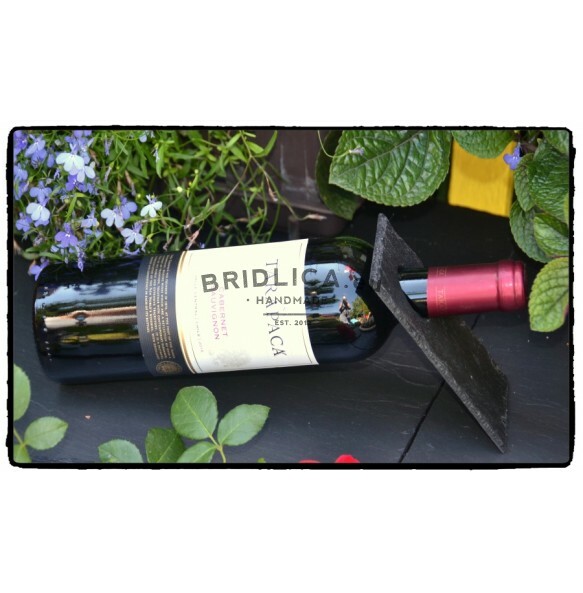 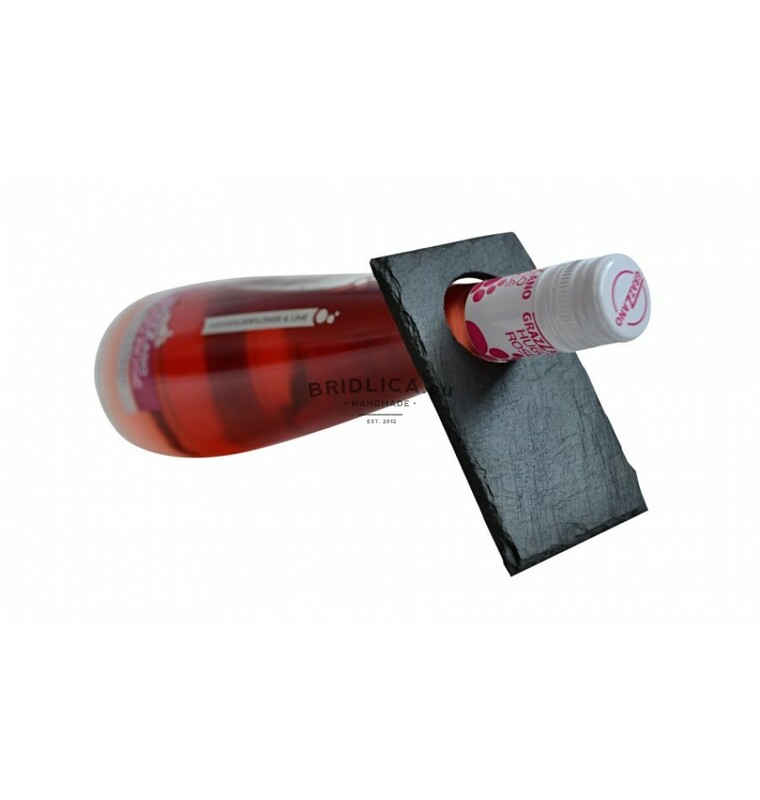 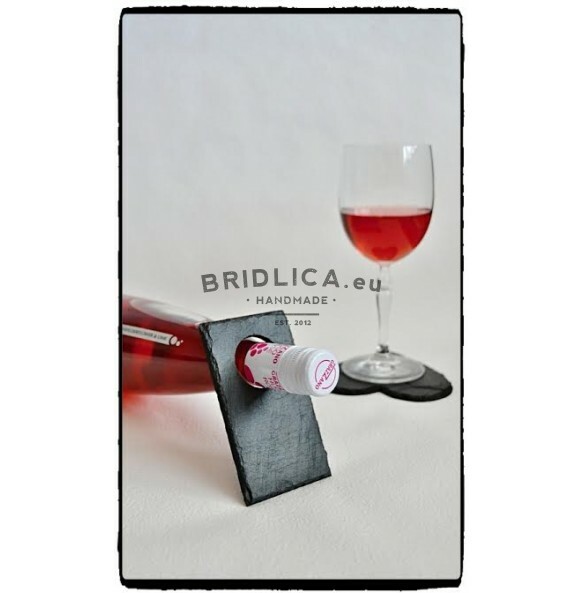 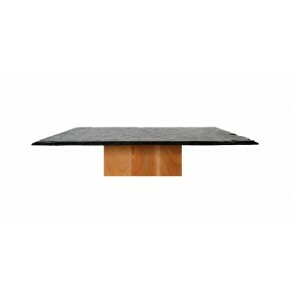 Slate Stand For Bottle of Wine. 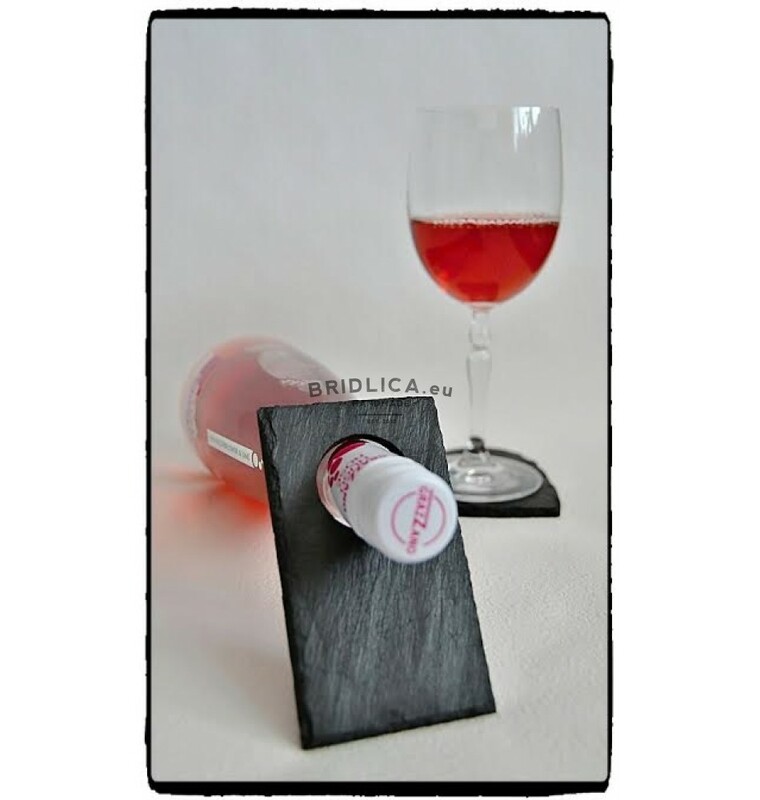 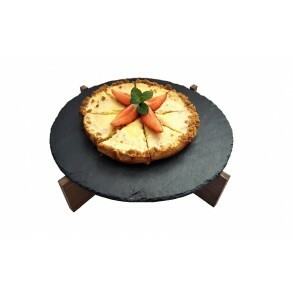 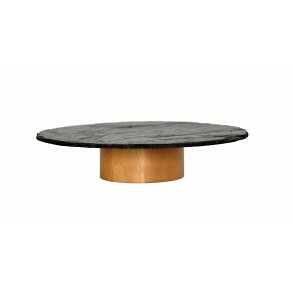 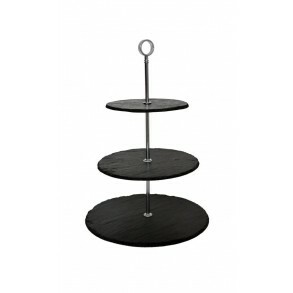 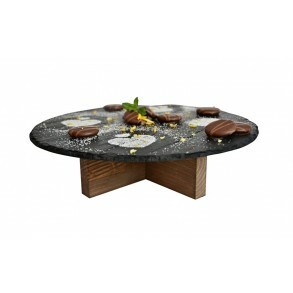 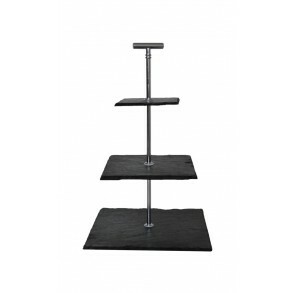 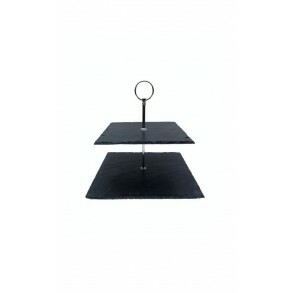 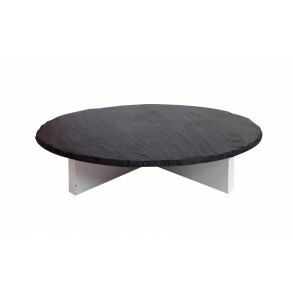 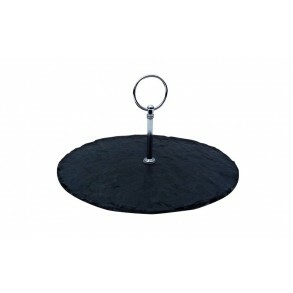 Stylish stand (holder) made from natural slate for bottle of wine etc. is usable mainly on presentations, celebrations, but can adorn also wine bar, restaurant or household. This product is not washable in dishwasher.